Heat 2 cup of water in Microwave for 1 minute. You want it warm, not scalding or boiling. 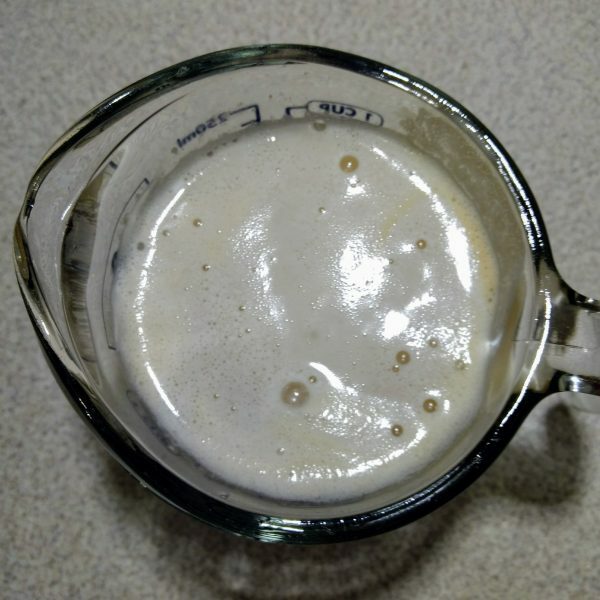 Add 2 & 1/4 tsp Active Dry Yeast to warm water, stir, let sit for approximately 5 minutes, until foamy bubbles appear on top. 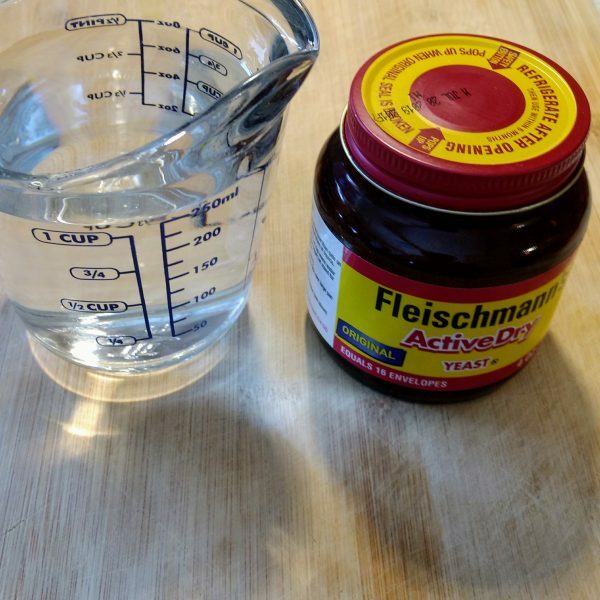 Add Oil and Salt to Water and Yeast mixture. 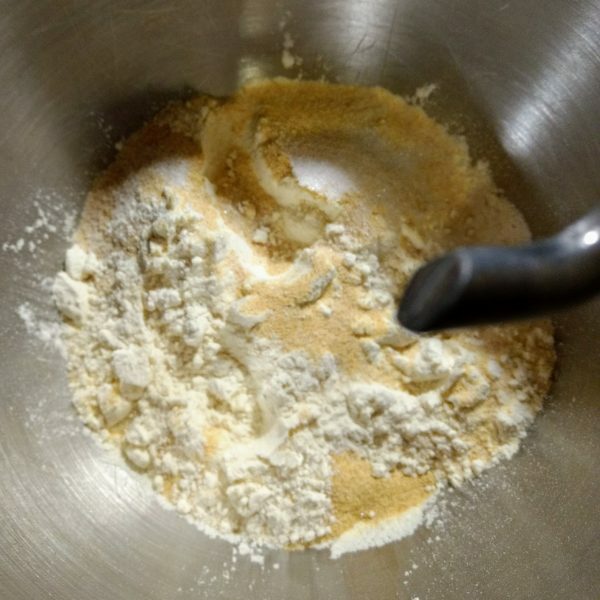 In KitchenAid mixer (this can also be done by hand), combine 2 (only 2) cups of flour, and the water / yeast / oil / salt mixture, and and garlic powder, mix on medium speed. 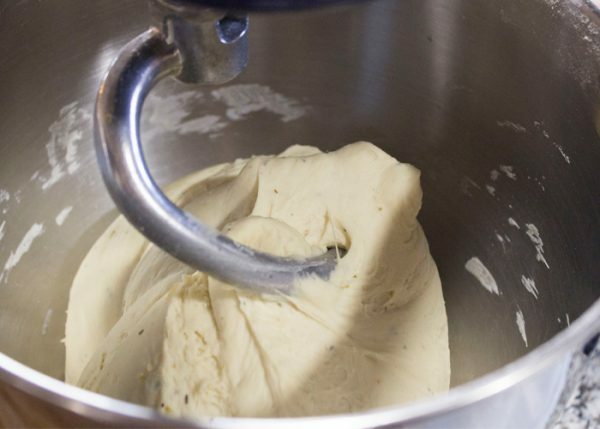 As the dough begins to firm, add the additional cup of flour slowly until dough forms around the dough hook and the sides of the mixing bowl come 'clean'. 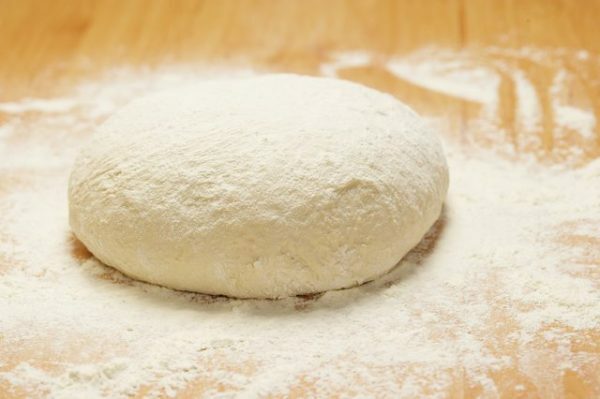 Remove from mixing bowl, on a bread board, knead until smooth and elastic. Place in bowl and allow is to sit and rise for 1 hour at room temperature. 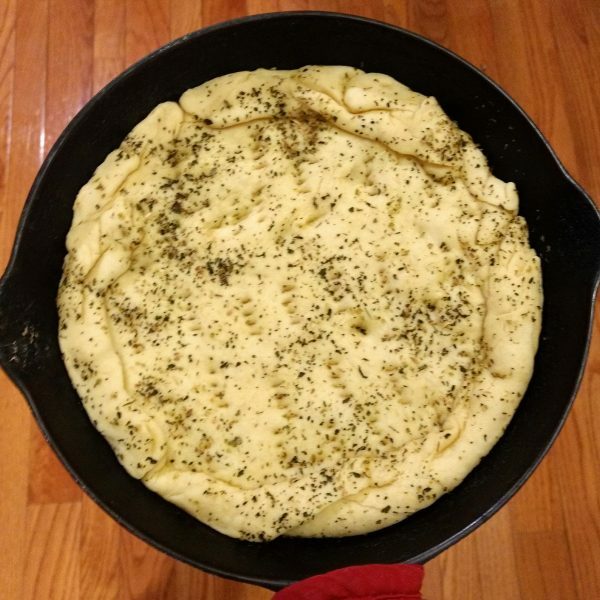 Remove from bowl and get ready to roll out your dough. 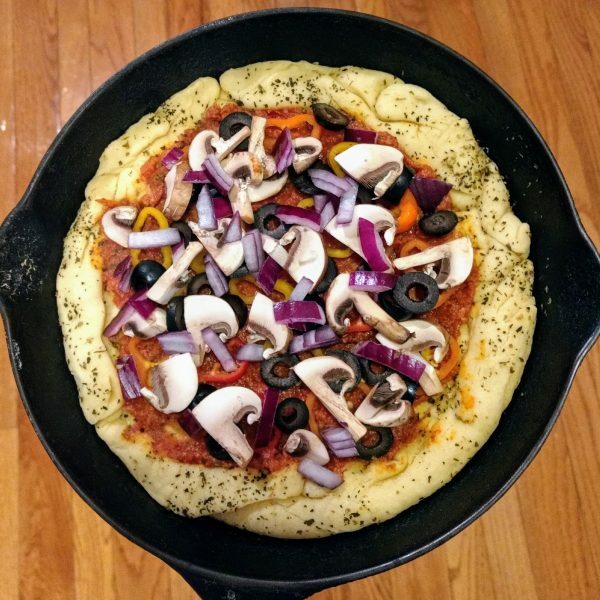 NOTE: If you are using a 12 inch skillet, you will make 2 pizza's, just divide the dough evenly. 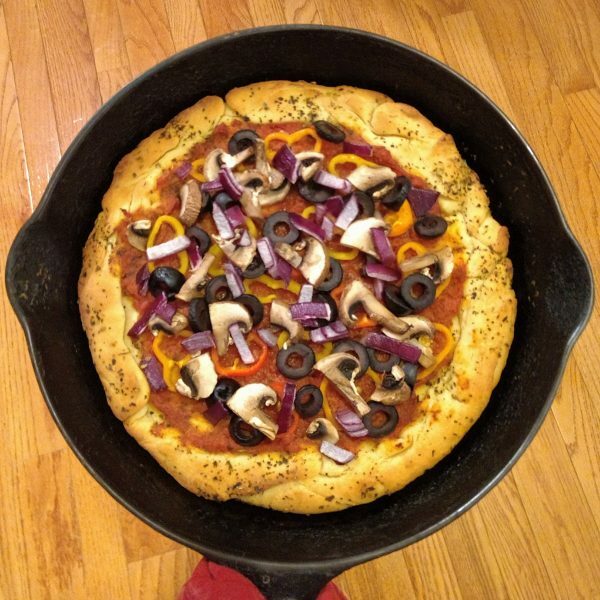 If you are using a 10 inch skillet you can make 3 crusts, just divide into 3rds. 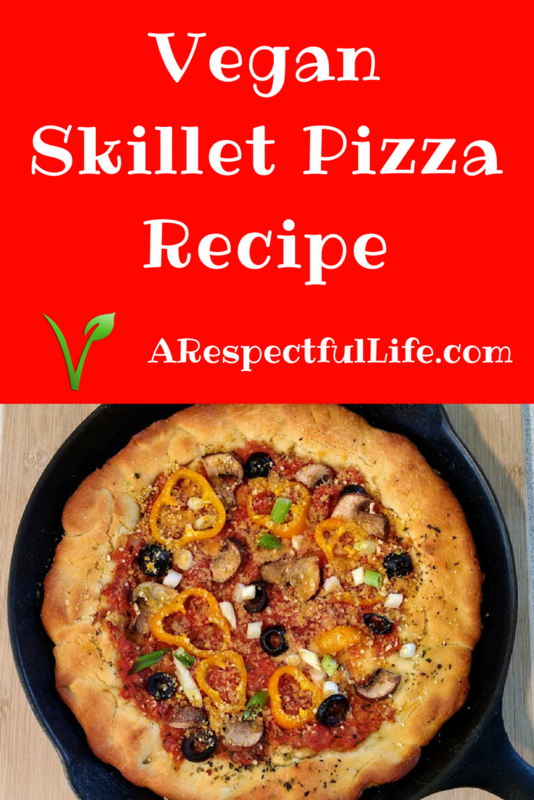 MY PERSONAL PREFERENCE is to divide it into 2 and use a 10 inch skillet for more of a deep dish style crust! 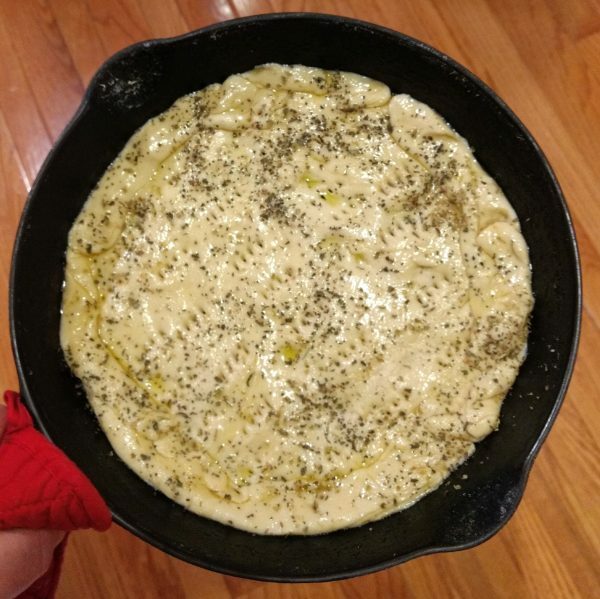 After dough is rolled out, place in skillet, press with fingers (see pic), brush with olive oil, and sprinkle oregano and basil over dough surface. 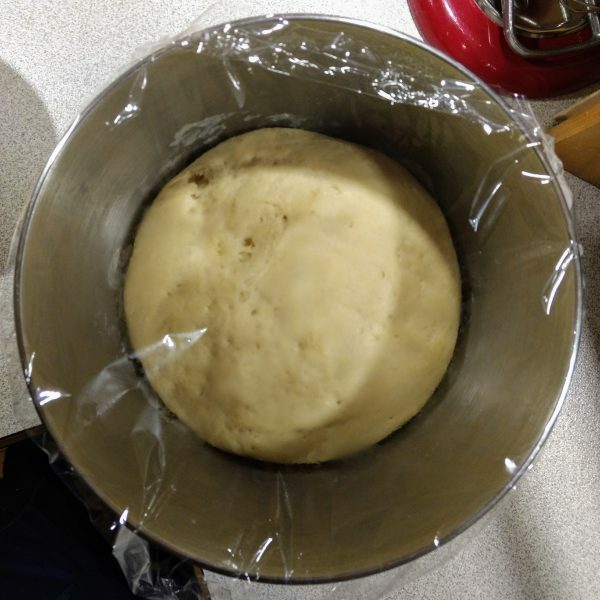 Bake Dough in preheated oven at 450 degrees Fahrenheit for 6-8 minutes. Picture here is what it will look like par baked just out of the oven. 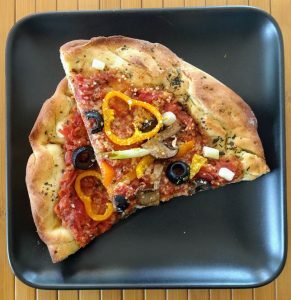 Remove from oven, add sauce and toppings and bake for an additional 12-16 minutes (depends on your pan size and how much you choose to divide the crust) until golden grown. 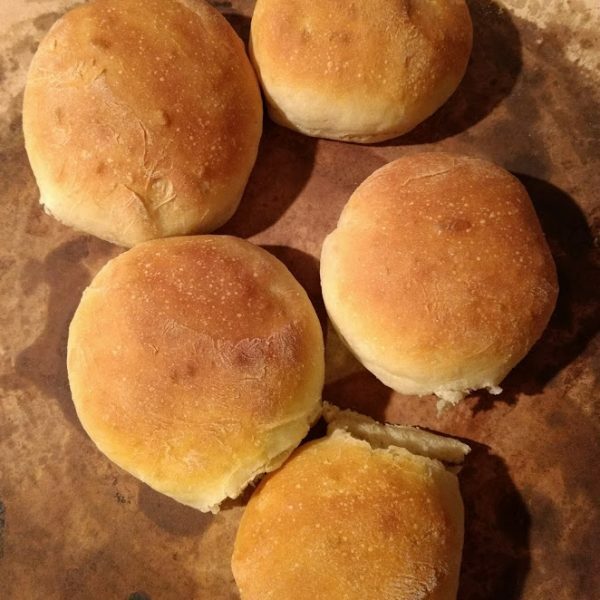 Bonus: If you want to not use all of the dough, you can refrigerate it and they make awesome dinner rolls! 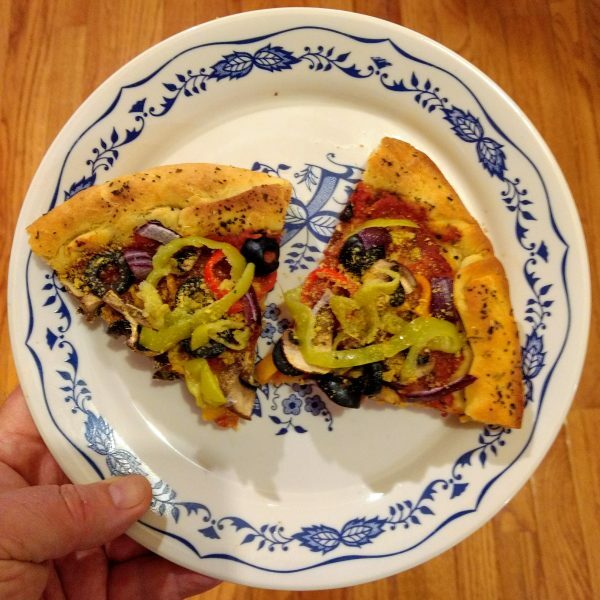 I have also made this recipe on a pizza stone so it would also work on a cookie sheet I think. 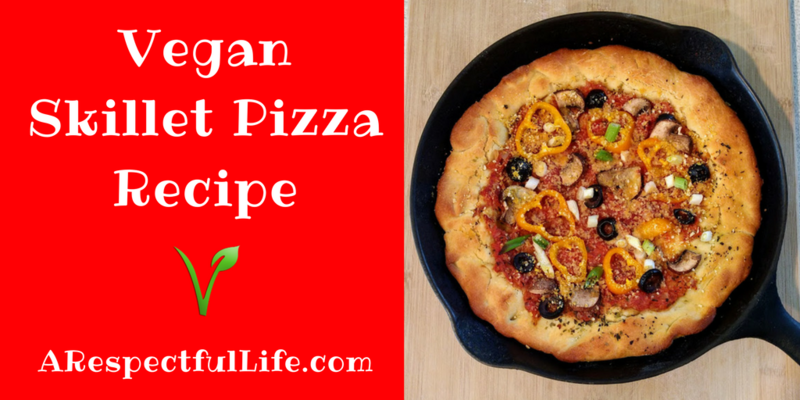 You can divide it into 4ths for a thin crust as well. 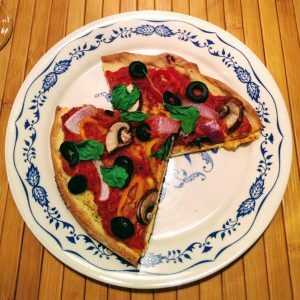 nice blog nice recipe and blog – thanks for writing this! I was just wondering why, after exposing the harmful effects of oil consumption, you would post a recipe that calls for even just 2 TBSP. of olive oil. Couldn’t one just make this pizza omitting the oil? 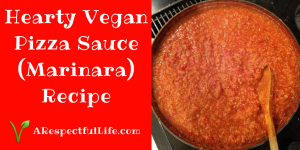 This recipe has been up for awhile. I stopped consuming oil about 7 months ago. 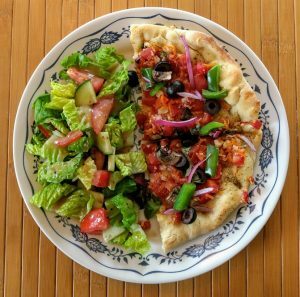 Thank you for bringing it to my attention, and yes this recipe can be made without oil.